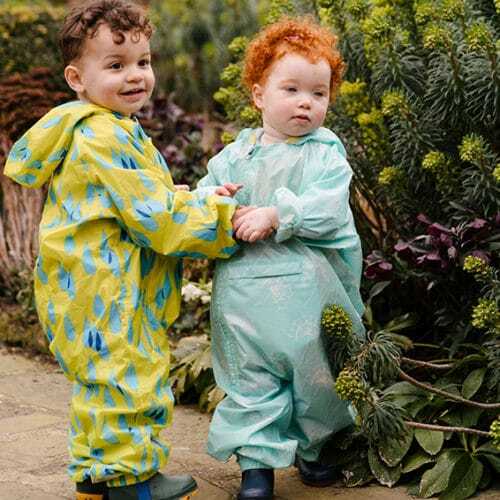 We caught up with the lovely Heidi Scrimgeour, journalist and gear editor of Mother & Baby magazine. 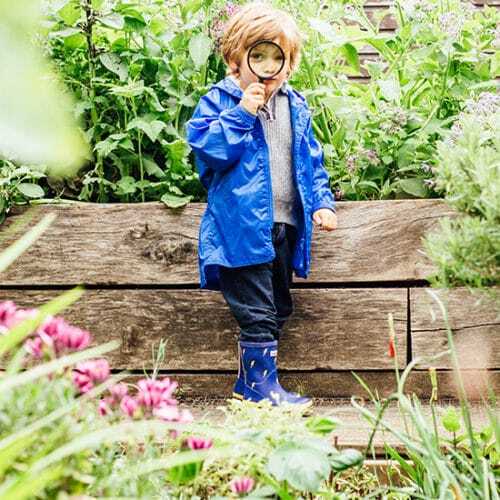 Expert in all things baby and children related and outdoorsy mum of three, Heidi gave us a lot of great ideas that can help you get your children spend more time outdoors. For those who are new to your blog how would you describe yourself in a few sentences? Mum of three, freelance journalist and baby gear editor of Mother & Baby, plus founder of Muse Flash Media (online courses for freelance writers). I’m happiest outdoors – I live on a golf course (I know!) in Northern Ireland and we can see the sea from our house but raising three kids and running two businesses doesn’t leave much time for beach walks or strolls in the forest. That said, I wrap the kids up and drag them outdoors at every opportunity! Can you tell us a bit about how you started the blog and what you write about? 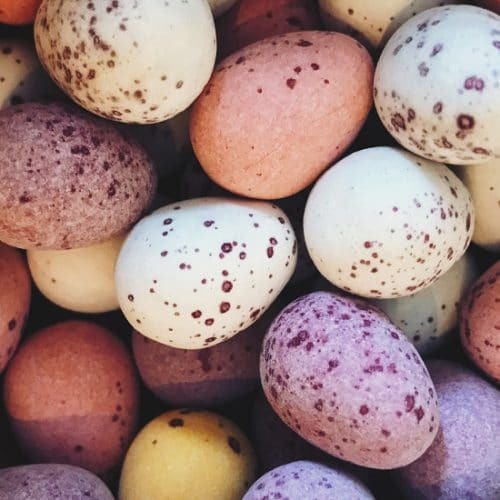 I don’t have a blog these days although I did start out as a mummy blogger before I became a journalist – that was way back before anyone had heard of blogging. I started a blog called One Feisty Mama when I was expecting my first baby back in 2004. That makes me sound ANCIENT. Blogging actually persuaded me that I wanted to write for a living so I pitched a feature idea to Guardian Family and they asked me to write it on spec i.e. if it was any good, they’d publish it and pay me for it but if it wasn’t, we’d part company and say no more about it. Amazingly, they published it and I’ve been a freelance writer ever since. These days I write about baby gear, obviously, as I’m the baby gear editor of Mother & Baby magazine. I can identify a pushchair brand at 20 paces and what I don’t know about prams or car sears isn’t worth knowing. I also write for lots of other national newspapers and magazines including Psychologies, Stylist and Glamour and I wrote lots of small business stuff for the Guardian and Telegraph. 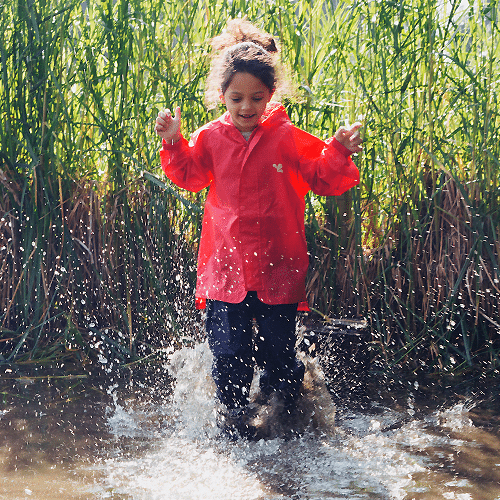 What were your favourite outdoor activities as a child? We had one of those very 1970’s climbing frames in the garden that made us the envy of all our mates! I spent hours of my childhood outside on that swing or trying to master the monkey bars. Happy days. How much time do you spend outdoors with your children in a typical week? We always do a long family walk together on a Sunday afternoon. If the weather’s good, we might walk down to the beach after dinner to play on the swings, kick a football around or just burn off some energy before bedtime and drag the older ones away from their video games! 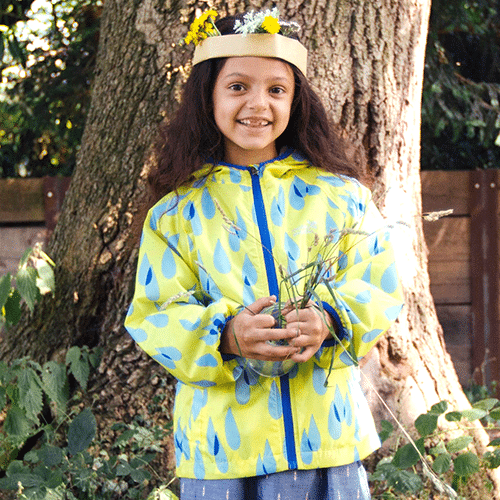 Why do you think being outdoors is important for children? 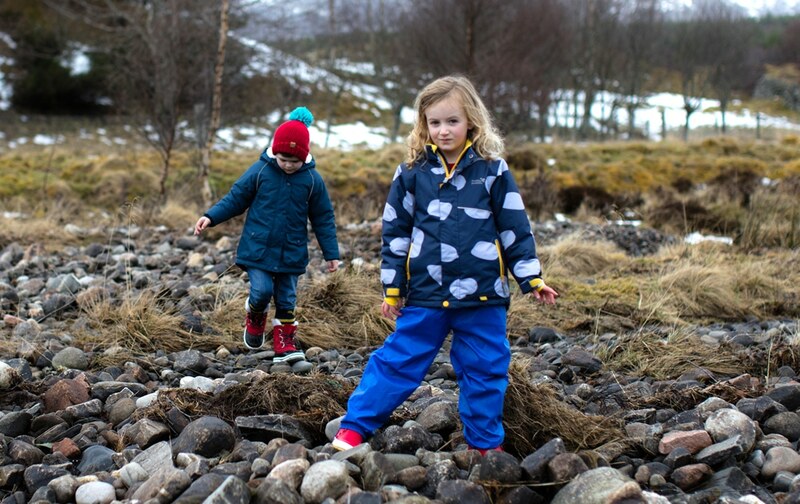 The benefits are well-documented but speaking purely from personal experience I’d say fresh air perks up tired bodies after a busy day at school and helps blow away the cobwebs. My children might complain about going for a walk but they always come home refreshed and energised, plus I am a big believer in the wonders of a good dose of sea air to cure all life’s ills! 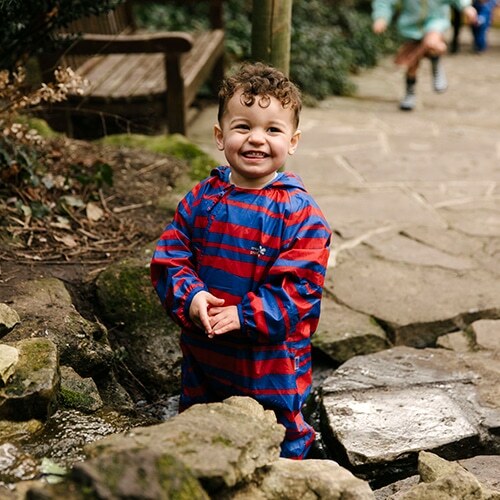 How do you encourage your little ones to spend more time outdoors? Could you give us a few tips and tricks? 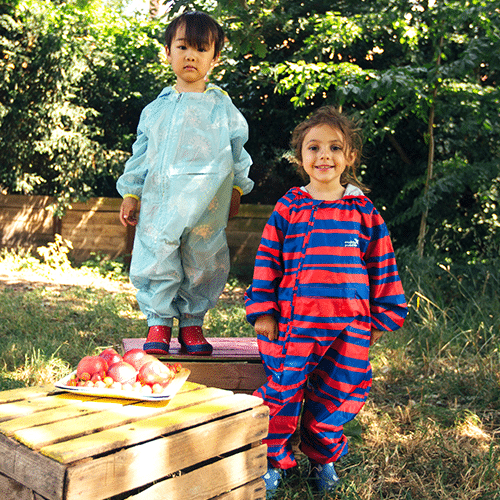 For garden play, having a good range of equipment to encourage imaginative play helps a lot. 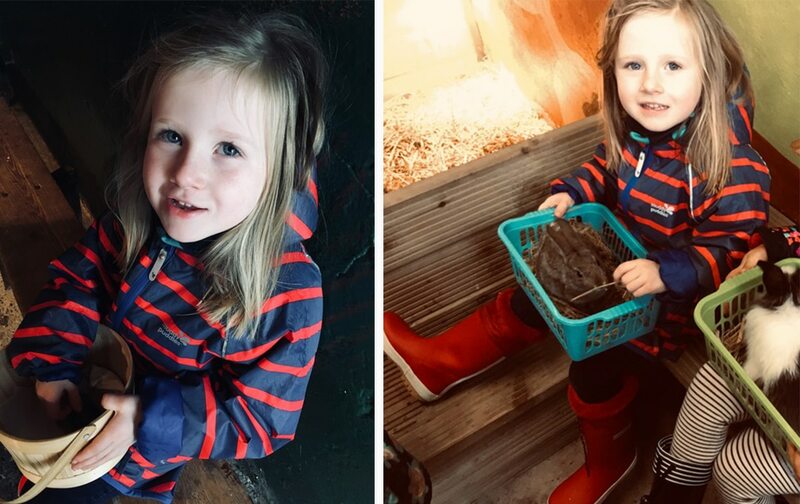 My daughter loves her swing and mud kitchen but it doesn’t have to be costly gear – an old baking bowl and spoon plus permission to get dirty making mud pies or potions is loads of fun. I’m not going to lie, as my boys have got older it’s become harder to get them to go for walks without moaning but varying where we go helps, as does the promise of a tea and cake stop, or a flask of hot chocolate for after the walk! And they’ll go anywhere if we say they can have a car boot picnic when we get there! Letting them choose the destination also helps, as does telling them we’re going for a walk rather than asking if they’d like to. What are the common excuses your little ones come up with if they don’t feel like leaving the house and how do you combat them? They’re too tired, their legs hurt (I’ve got a bone in my leg…) they’ve suddenly remembered an urgent bit of homework they suddenly need to do! See above really – and accept that they’ll often take some persuading but that it’s ALWAYS worth insisting because they always come back indoors feeling the benefits of having been outside. A treasure map is a big hit with my five year old just now – she draws a map of where we’re going with all the relevant landmarks and we make sure to hide a packet of chocolate buttons or some small item somewhere along the route. It keeps her walking and enthusiastic well past the point where she might usually start whining and asking to be carried! 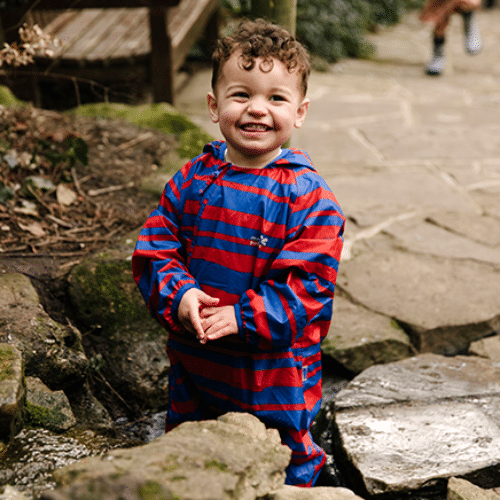 How do you kit your children out for outdoor play? Plenty of old clothes so they can get messy without worrying about ruining their outfit! I find none of my kids liked wearing coats and were forever trying to get away with taking them off. I think they actually overheat quickly and don’t like feeling constrained by a thick, heavy coat, so going for cosy layers and light, waterproof jackets works much better. 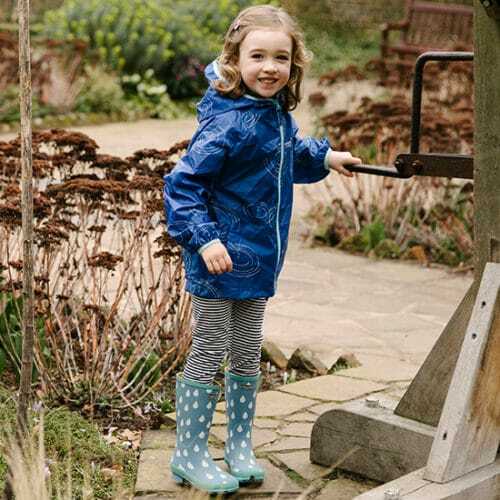 Warm, waterproof footwear is an absolute must because once a kid who is reluctant to be outside in the first place has cold or wet feet, it’s game over! 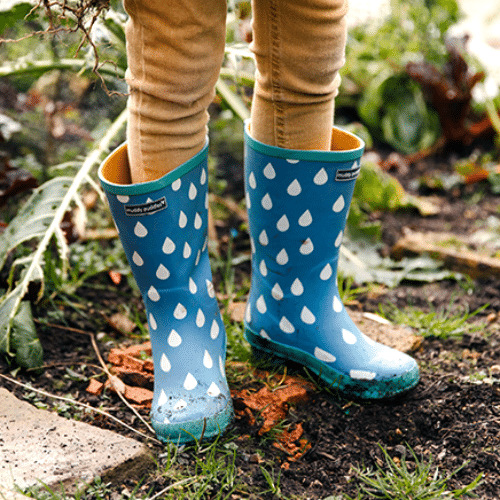 Go for wellies that are really cosy and comfy, lots are actually quite heavy and tricky for little ones to trudge through muddy puddles in. 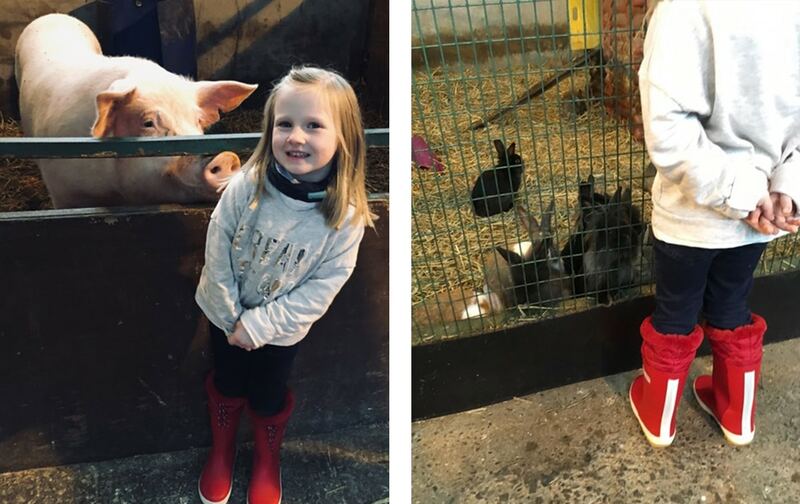 We tested A LOT of wellies recently for a feature and we really don’t think you can beat Muddle Puddles Puddleflex Fleece-Lined Wellies – they’re lightweight yet cosy with suitably grippy soles. 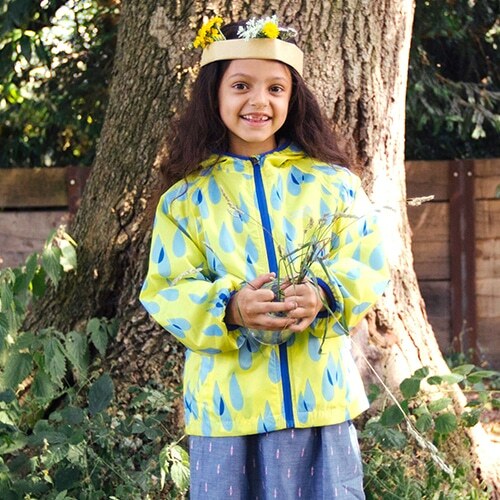 We also love the Muddy Puddles EcoSplash Jacket. Aside from the fact that it’s made from recycled plastic bottles (how cool is that?!) 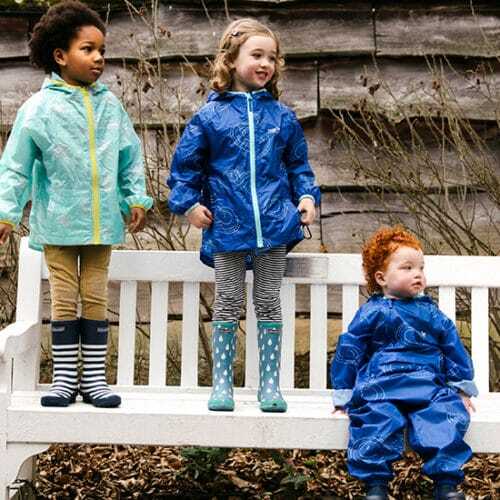 it’s also fleece-lined, fully waterproof and breathable but it’s also really lightweight. AND it’s machine-washable! What advice do you have for families who want to spend more time outdoors? Ask other local families where they go for outdoor family fun. There’s often stuff on your doorstep that you won’t know about unless you ask other people. Appreciate that little legs can’t walk as far or as fast as yours so build up slowly and always have a destination in mind so your little people don’t get too fatigued – they can usually keep going if they know the coffee shop or playpark is at the end, as opposed to feeling like they’re walking miles aimlessly. Also think about the seasons and how to make the most of them when you’re outdoors together. In summer take a picnic or ice cream money, in the autumn play a game of who can catch a falling leaf, in winter pack a flask of hot chocolate, and in spring bring a frisbee. To find out more about Heidi, log on to her website or follow her on Twitter.